How is it almost the end of the year? What happened? Where have I been? Writing and reading and traveling, for the most part. Oh yeah, and I published my fourth book. 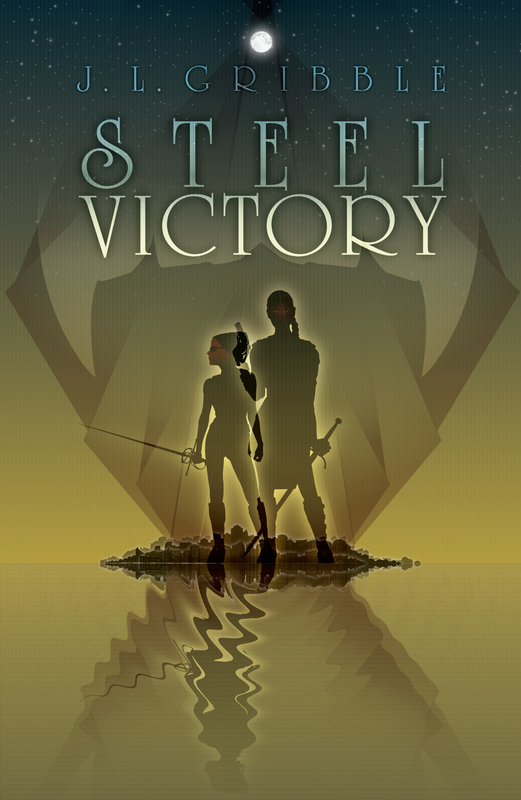 Welcome Steel Empires Book 4: Steel Time to the world! But now October has already started, so there’s no time to waste! Hey, something I completed! I built an awesome LEGO set to celebrate turning my fifth book in to my editor. The built report will show up here next week. Hey, something I absolutely did not complete! As of the time of this writing, book six is all of eight outlined scenes on the floor of my office. But it has a title — Steel Justice. So, a partial win? Maybe? 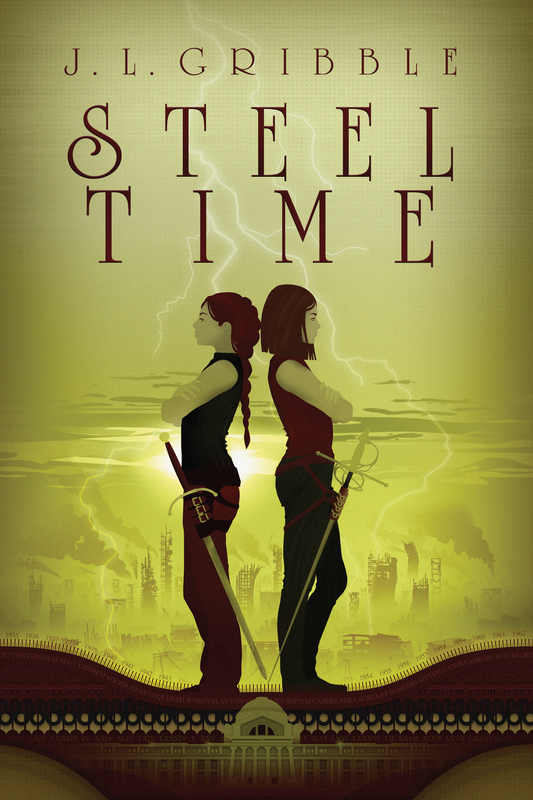 Book 4, Steel Time, did have awesome blog tour. If you missed any of the stops, you can find the full round-up here. Finish the detailed outline of book 6. I have no idea why this book is giving me such a mental block. Write at least 10k words of book 6. Maybe once I start, it’ll go a lot easier. No conventions this month, but I’m attending two writing retreats over two weekends. The scheduling was unintentional on my part, but I’m looking forward to handing out with writers. Hopefully some of their productivity and enthusiasm for their projects will rub off on me. I have one more book to read for my Speculative Chic 2018 Resolution Project, so I’d better add it to the list before 2018 slips away from me completely! A question for you writers in the audience — what do you do when you’re so intimidated by a project that you’re too terrified to even start it? This isn’t writer’s block, I think. I’d appreciate any advice. For you non-writers, gentle and not-so-gentle nudges on social media of “You should be writing!” are probably welcome in the coming weeks.